Guinea pigs are sociable, inquisitive and affectionate rodents but their personality and behaviour differs from breed to breed – of which there are many! Guinea pigs are often considered a good first pet for children, but it should always be an adult that takes responsibility to ensure they are cared for properly. With gentle handling and lots of stimulation, a guinea pig can live for 5-6 years but some live longer. 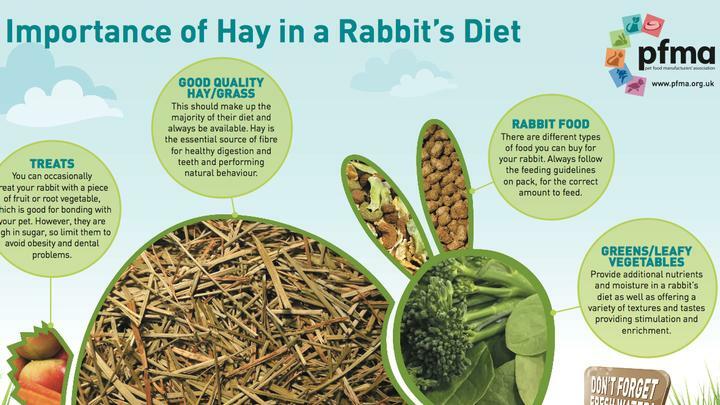 Guinea pigs have specific needs that must be met if they are to be healthy and happy. 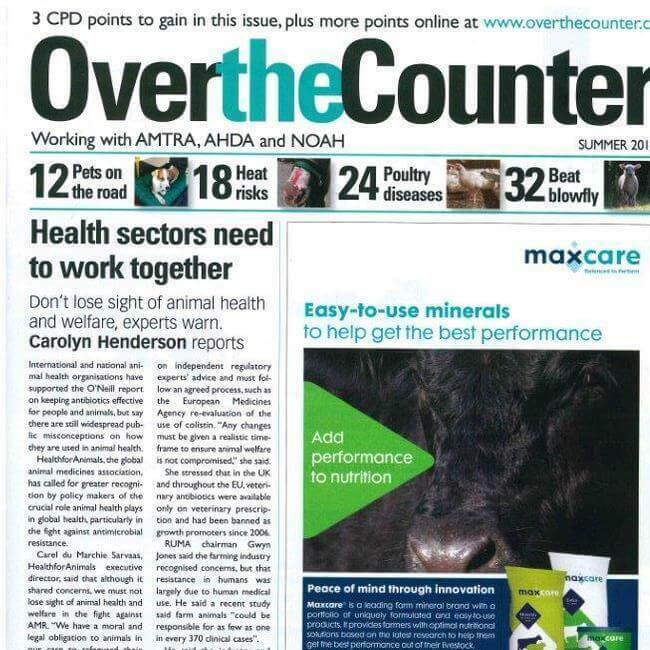 PFMA is a member of the Animal Welfare Education Alliance and we believe that owning and caring for a pet is a big responsibility. 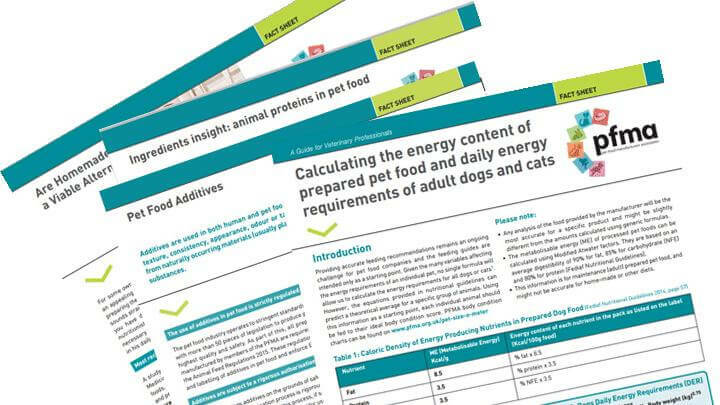 We recommend all owners read about their duty of care, as outlined in the Animal Welfare Act, and understand about their pet’s five welfare needs. On our website, we have information on providing for a guinea pig’s five welfare needs and focus mainly on our area of expertise, which is nutrition. However, we have great tips on housing requirements and also cover their other needs, giving you links to additional sources of information. 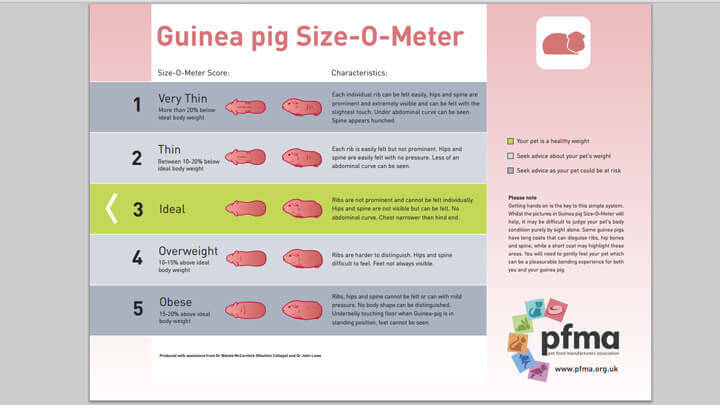 Don't forget to check out our toolkit section and download our Guinea Pig Size-O-Meter to ensure your pet is a healthy size. Here we have the downloadable Pet Size-O-Meter for guinea pigs.